One Team. A World of Opportunity. 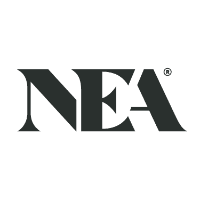 As one of the world’s largest and most active venture capital firms, NEA has developed deep domain expertise and insight into our industries of focus. We channel that knowledge into every technology and healthcare investment we make — at any stage, in any location, around the globe. 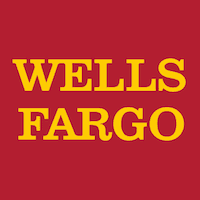 Wells Fargo Strategic Capital engages in venture capital and growth equity investments in companies in the health care industry including sectors such as health care services, digital health, medical technology, and biotech/pharma. 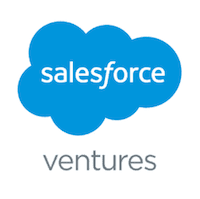 Salesforce Ventures is the venture capital arm of salesforce.com, inc. specializing in startups, co-investments, and late venture investments in companies that are raising an institutional round of financing. The firm seeks to invest in artificial Intelligence, cloud computing, enterprise technology, mobile technology and mobile enterprise companies creating apps for mobile phones including programs that work on the Salesforce1 mobile platform, listed on the firm’s app exchange, machine learning and intelligence, verticals, internet of things, and wearable smart devices and connected products. It prefers not to lead deals. Salesforce Ventures is based in San Francisco, California. Demo the project and asset management platform with $35 million in venture capital investment.